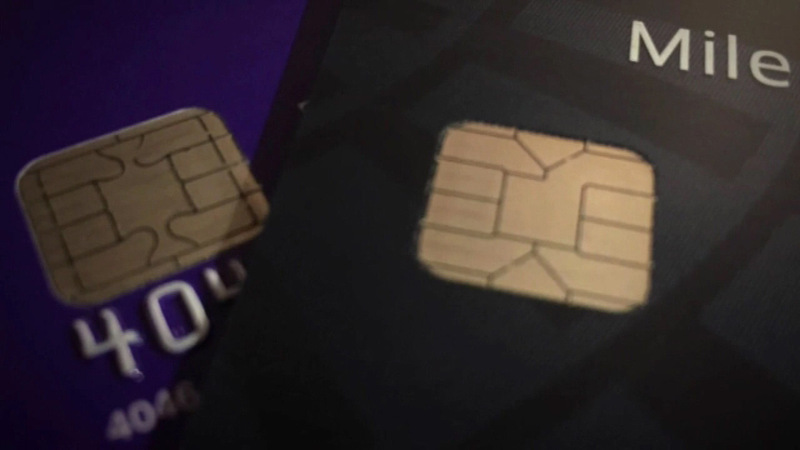 CHICAGO (WLS) -- If you're a credit card user, you either have or will be getting new cards with security chips; Illinois Attorney General Lisa Madigan is warning about scams emerging during the transition to new cards. Thieves posing as banks and credit card issuers are calling and emailing people in an attempt to get personal information. They're targeting people who have yet to receive the new cards, saying they need the information before the cards can be sent. The Attorney General's Office says banks and card issuers will never contact you by phone or email to request personal information.